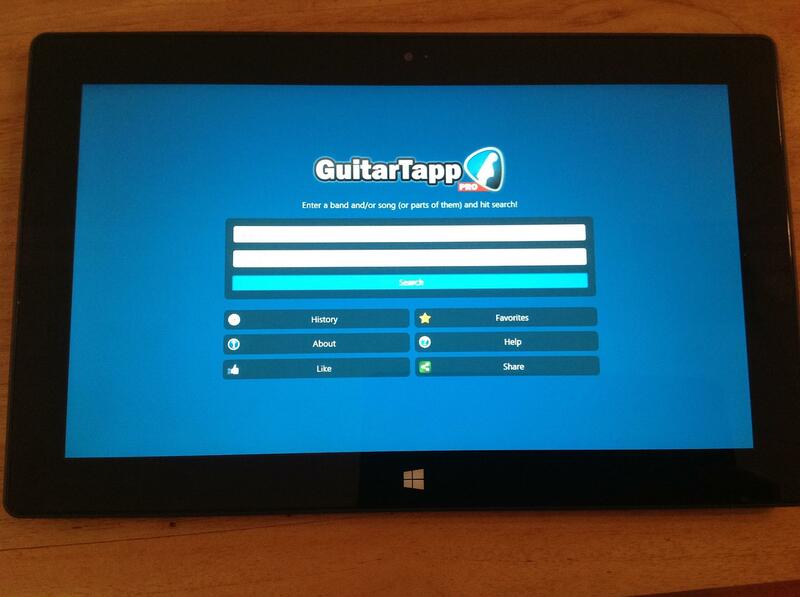 We’re very happy to announce that GuitarTapp has been released to the Windows Store! 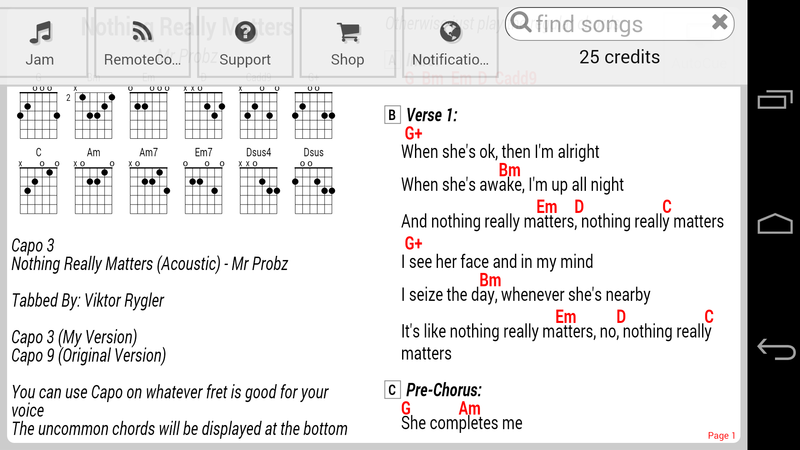 If you are using Windows 8 on your PC, or Windows 8/RT on your tablet: get your copy from the Windows Store today! 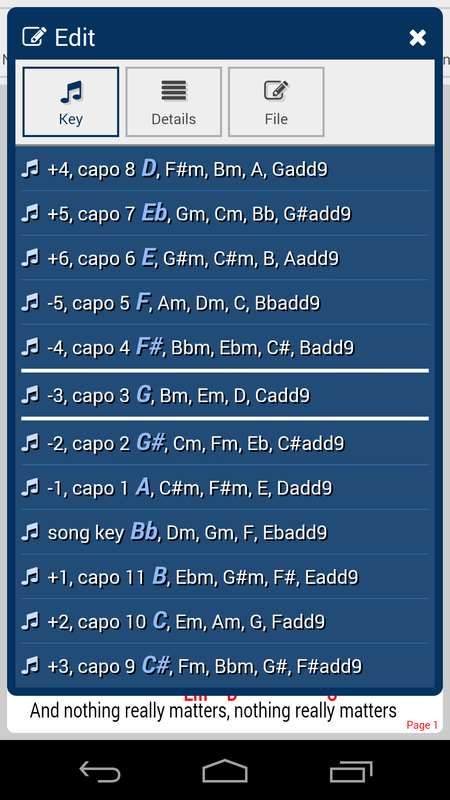 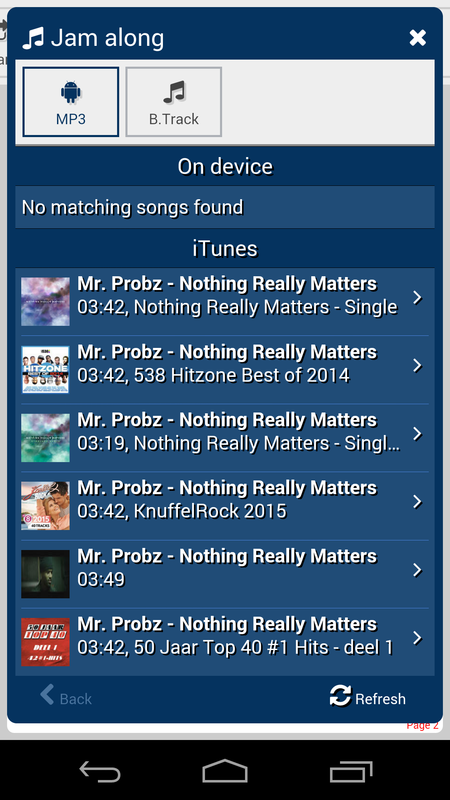 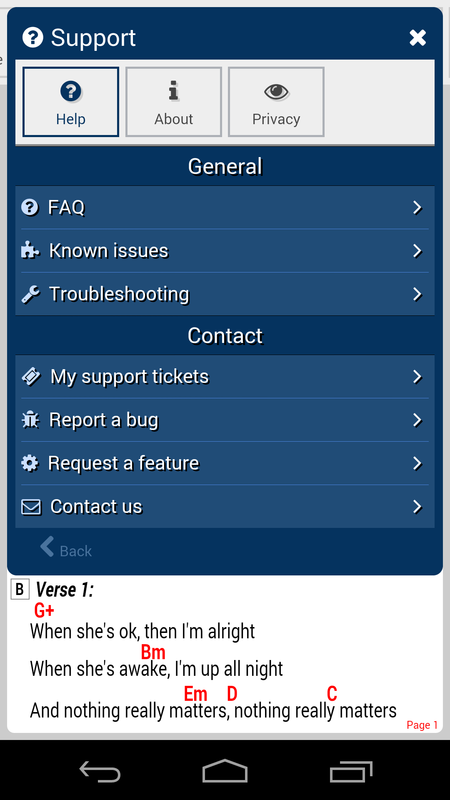 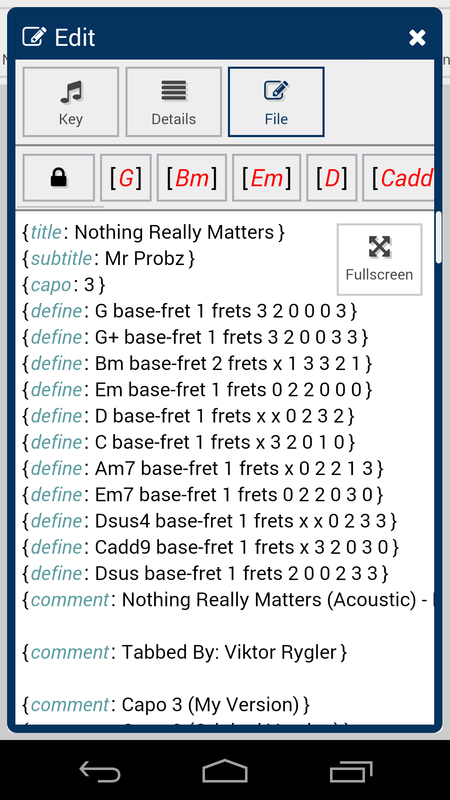 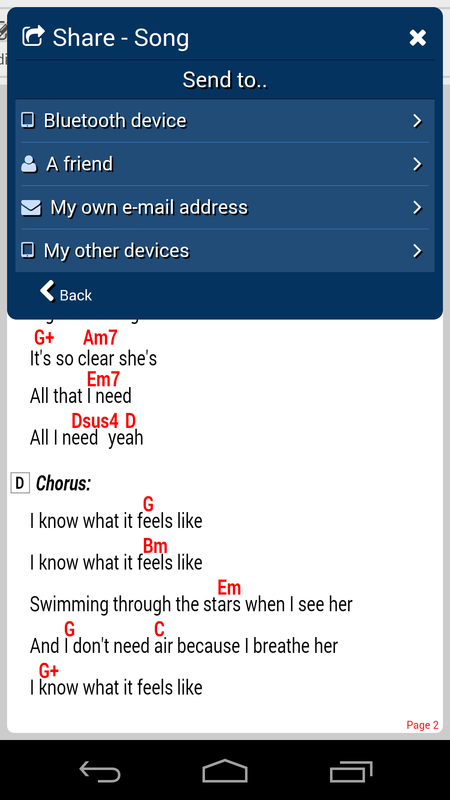 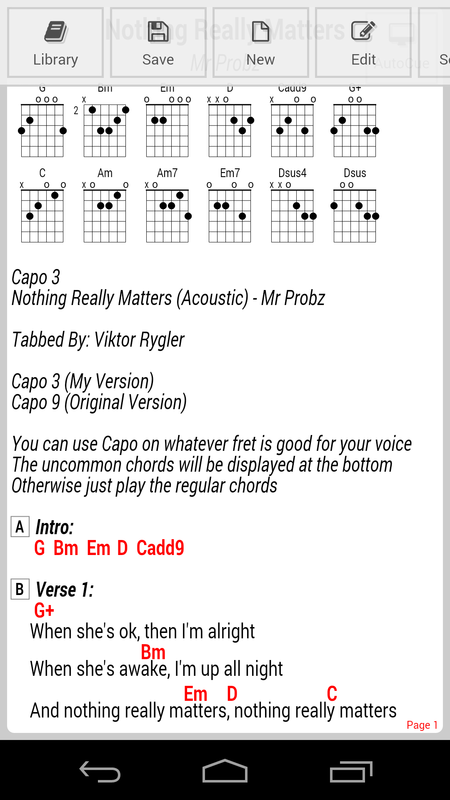 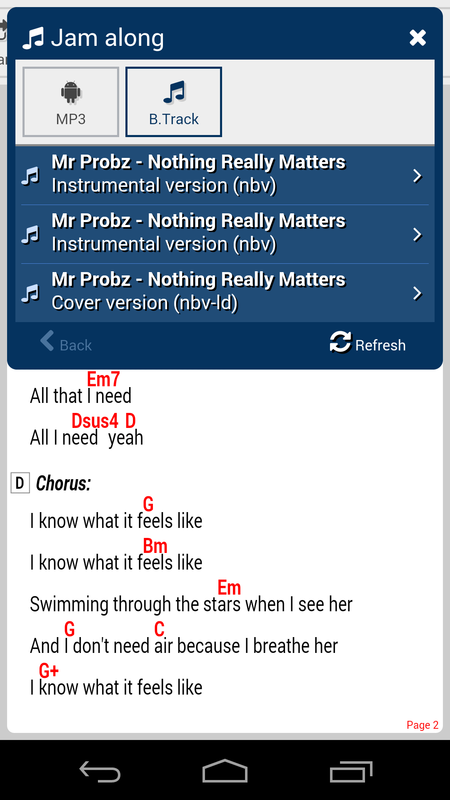 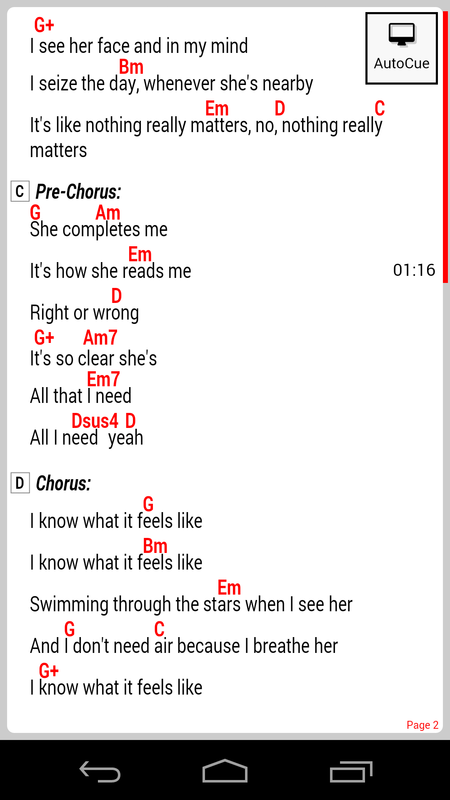 With this addition, GuitarTapp is now available on 3 major platforms: Android, iOS and Windows. 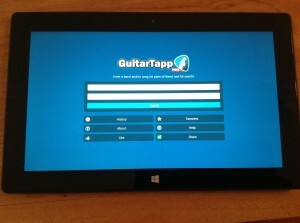 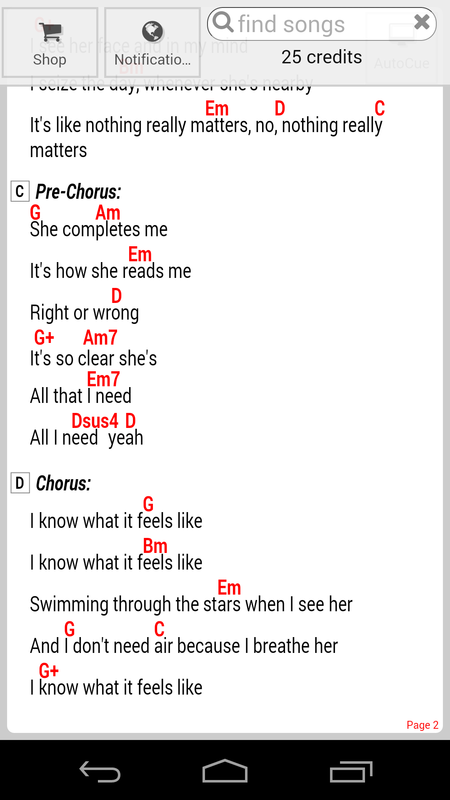 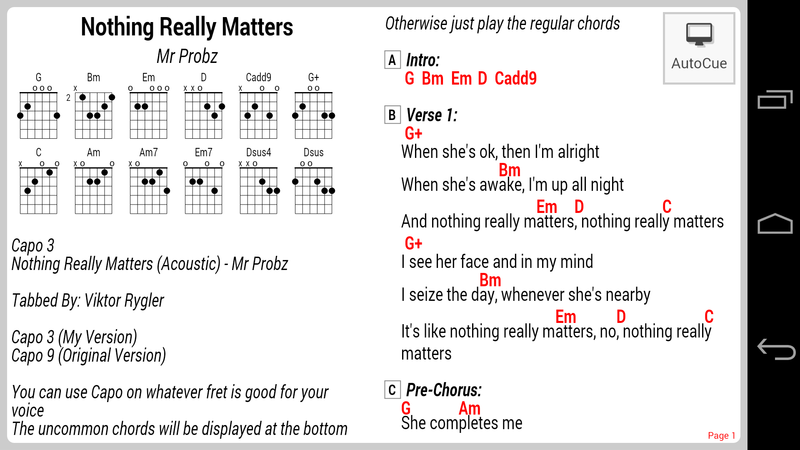 See http://apps.microsoft.com/windows/app/guitartapp-pro/50bf2ab3-26bd-4965-bba4-964fd7369dd0 for more info!